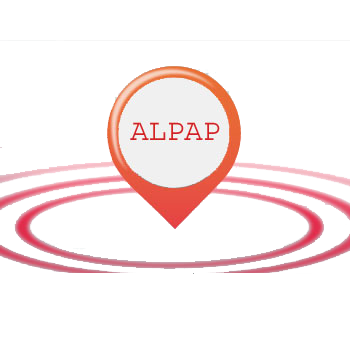 ALPAP established in the year 1996, started its journey with a Vision to cater the Printing Industry. ALPAP Barring Technology was incorporated in the year 2005, by installing a State-of-the-Art Rubber Blanket Barring facility, which is considered as one of its kind in India, under technical collaboration with Phoenix Xtra Print GmbH. The manufacturing equipment for this Turn Key Project was fully imported from Europe. Today ABT is a pioneer in this technology and offers wide range of barred blankets of exceptional quality. Our experience combined with State-of-the-Art equipment has positioned us as India's No.1 Barred Blanket Supplier. Office, Barring plant, Matching centre, and Ware House are located at the most strategic locations. Plant – Industrial zone at Navi Mumbai touching Motor Ways. Ware house- Industrial Ware house zone touching Motor Ways at Bhiwandi. Quality is sacrosanct and with the quest for World Class Quality, our facilities are equipped with the latest State-of-the-Art testing and manufacturing facilities. We place strong emphasis on Quality at every stage during our in-house manufacturing. 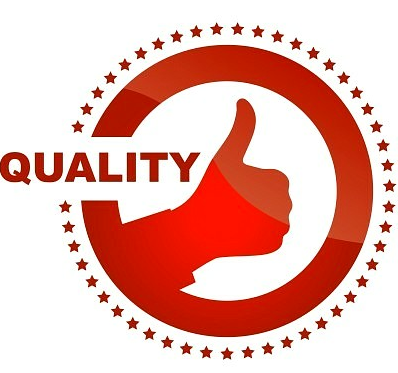 Our goal is to deliver world-class products and quality for us is defined by strictly evaluating and testing the durability and reliability of all our manufactured products before we deliver them to our customers. All Line functions are well defined and staff & workers are well placed. Our team consist of group of experts and young proffesionals. 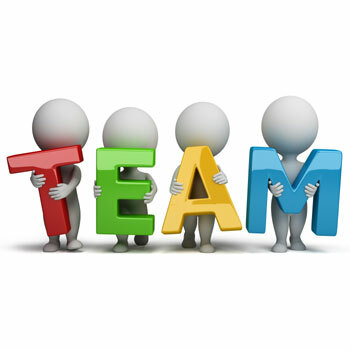 Dedicated technical team which offers the best solutions for printing. Sales team catering to needs of dealers and key accounts. We keep great focus on the quality and loyalty of our employees and we offer a stimulation work environment, also opportunities for personal development and progress with our group.